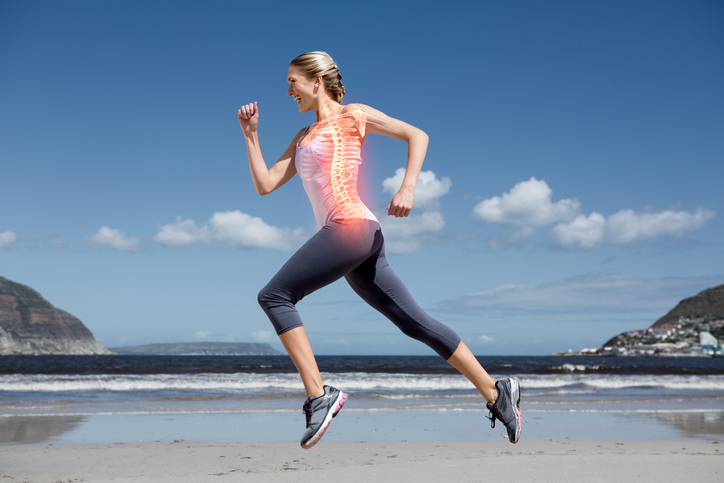 We know a lot about vitamin D and bone health. Vitamin D is considered a “secosteroid hormone” essential for calcium absorption and bone mineralization, and is positively associated with bone mineral density (BMD). Without it, we cannot effectively absorb calcium, which we need to help maintain healthy teeth and bones. Also, in a recent study in Annals of Saudi Medicine, vitamin D levels were shown to directly impact BMD. Data was collected on 400 participants where 25OHD levels were taken as well as BMD measurements. What they found came as no surprise; adequate levels of vitamin D had a positive correlation on bone mass among all age groups. But what do we know about vitamin K? 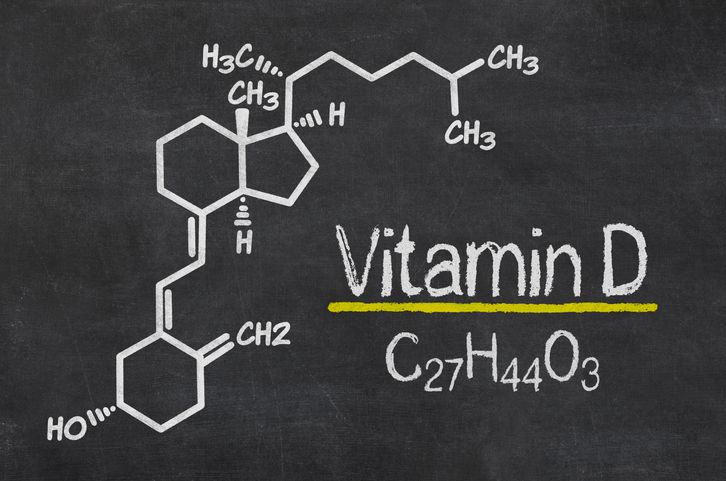 In addition to vitamin D, vitamin K is another bone-building vitamin. Vitamin K is a fat-soluble vitamin first identified in a study on blood coagulation by Carl Peter Henrik in Denmark. The letter “K” stands for “Koagulation’, a Danish term for coagulation. Vitamin K falls into two types: vitamin K1 and vitamin K2. Vitamin K1 is also known as phylloquinone or phytonadione, and vitamin K2, menaquinone. Different types of vitamin K vary in their biological activities. Vitamin K1 is mainly stored in the liver and plays a greater role in production of coagulation proteins, while vitamin K2 is distributed throughout the whole body. 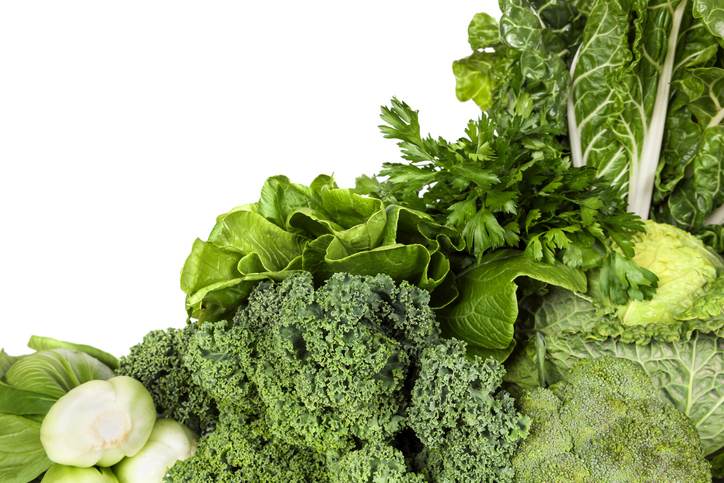 Most of our leafy greens are high in vitamin K and include kale, mustard greens, swiss chard, and spinach. The human nutrient vitamin D3 (cholecalciferol) is essential for life and—as is common with nutrients—plays important roles in many aspects of physiology, including the functioning of numerous cells and tissues in various organs and systems, including the immune system, nervous system, cardiovascular system, gastrointestinal system including the gut microbiome, the latter of which can be considered an extracorporeal metabolic organ with body-wide connections and impact. 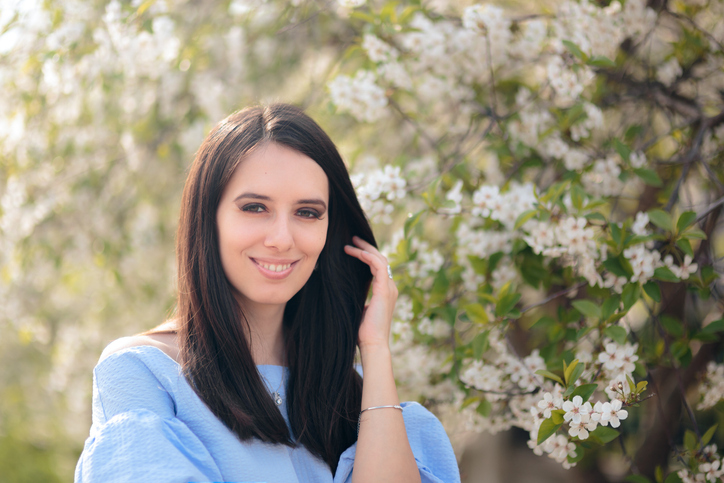 Have you ever wondered by pimples and constipation often come together, or why you break out after eating french fries? It could be because of the gut-skin axis, a concept at the center of an emerging, exciting area of research in Western Medicine. 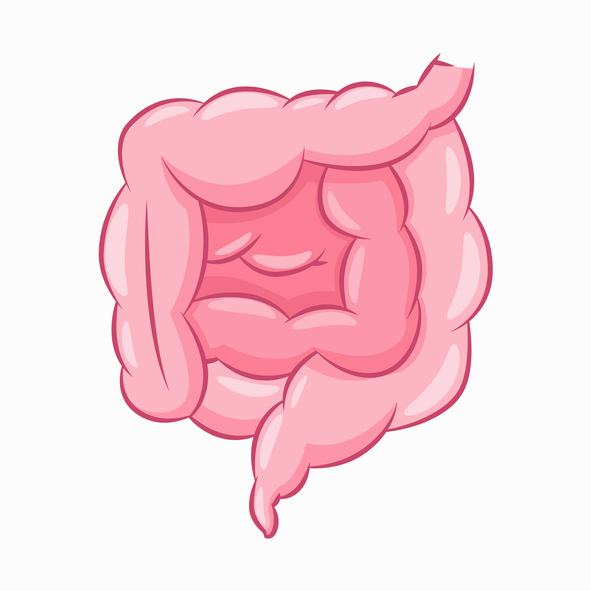 The gut-skin axis deals with the bidirectional relationship between the gut and the skin, two complex immune and neuroendocrine organs that are host to a varied community of microbes, as well as being related in purpose and function. However, the gut-skin axis is not a new concept. Over 70 years have passed since dermatologists John H. Stokes and Donald M. Pillsbury discovered a connection between mental health conditions and skin issues, and concluded that a gastrointestinal mechanism could be behind it. They hypothesized that emotional states might alter intestinal flora, cause intestinal permeability and create systemic inflammation. This is part two of a two-part series on omega-3 fatty acids and fish oil. 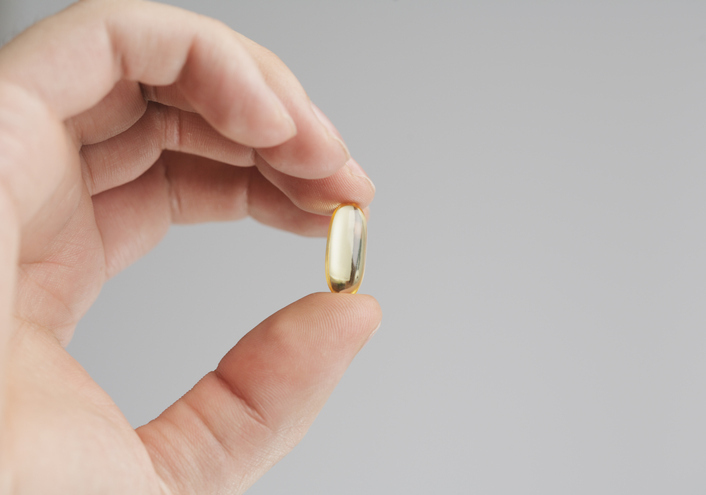 In part one, we explored the reasons to take fish oil. 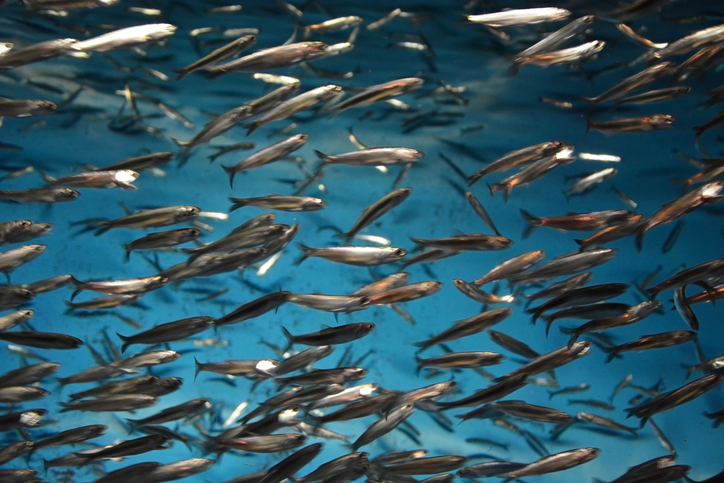 Throughout evolution, humans have consumed diets heavy in fish—meeting their dietary need for not only omega-3, but specifically EPA and DHA. Western diets, however, have evolved to where fish consumption is at a staggering low. These physiologically-essential nutrients that were once readily available—and consumed often—have become a nutritional deficit for many. Thus, a supplemental dietary solution was needed. That solution is fish oil. According to the National Institute of Health, fish oil is the most popular natural product used by adults in the United States. Annual sales clock in at about $1.2 billion—three times greater than glucosamine, the number two highest selling natural product. With the continued surge in fish oil’s popularity, it’s more important than ever to keep a close eye on quality. Let’s look at the dilemma facing fish oil producers and what consumers need to know to choose the best quality fish oil for their dietary needs. This is part one of a two-part series on the benefits of omega-3 fatty acids and fish oil. Stay tuned for part two about how to incorporate fish oil into a regular diet. 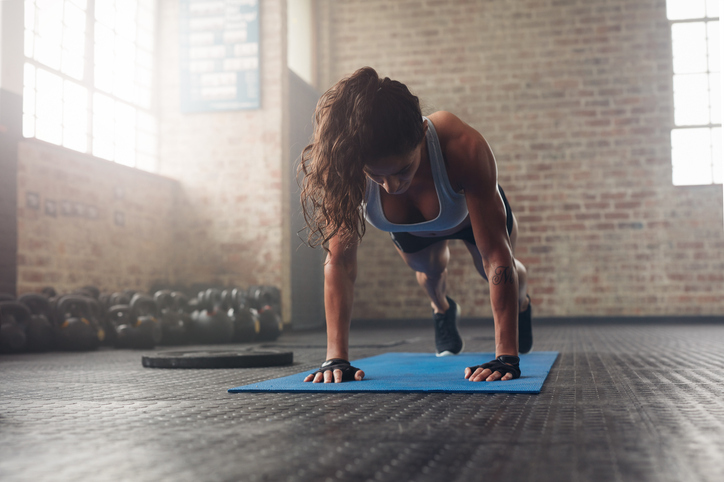 From supporting cardiovascular health to promoting ideal body composition to optimizing inflammatory pathways, omega-3’s substantive impact on a wide variety of health issues has been well-documented. Here, we take a closer look at this versatile nutrient and its many applications. Many research articles support the benefits of omega-3 fatty acids—primarily for their ability to act as the body’s natural protection. For those patients recovering from a heart attack, for example, omega-3 fatty acids aid in the healing process by helping with cardiac remodeling and enabling the heart to contract better. Omega-3 fatty acids also manage the fibrosis in the region and impact the reduction of biomarkers for inflammation. Further, according to the Journal of the American Medicine Association, omega-3 fatty acids also reduce the risk for cardiovascular disease, as well. Most nutrition experts agree that we need to “eat more veggies” as part of a healthy diet. Consuming more leafy greens (spinach, kale, collards, etc) may, in fact, be one of the most important components for overall health and weight loss. In addition to containing a host of fibers, vitamins, minerals and other micronutrients, leafy greens also have structures called thylakoids, which have been shown to manage cravings and increase satiety. So, the next time you add a side-salad to your lunch, you may also be helping yourself avoid the munchies later on. Thylakoids are the photosynthetic membranes of chloroplasts that are found in the leaves of green plants. They are appearing on the health and research scene as a promising functional ingredient that exhibits a lipase-inhibiting effect leading to a reduced appetite. Thylakoids include both proteins and lipids (mainly omega-3s), 50% of each. 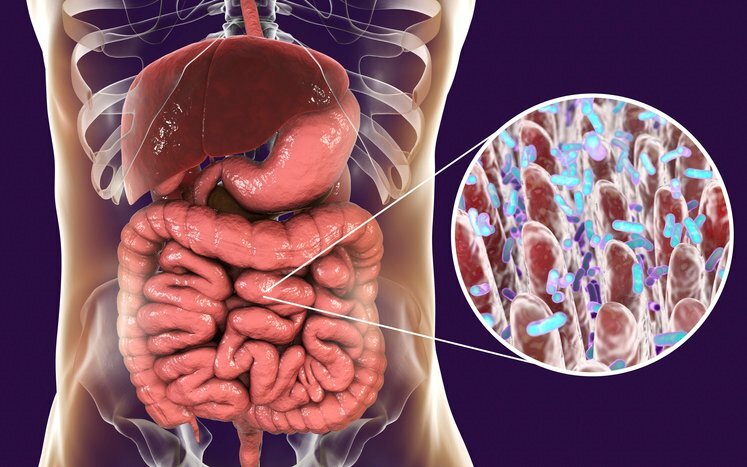 They also contain chlorophyll, antioxidants, carotenoids, and vitamin E.
The human gut contains trillions of bacteria – also referred to as the gut flora or microbiome – and these tiny unicellular organisms play an unfathomable role in overall health. For instance, a healthy gut flora has been shown to improve gut health, heart health, brain health, weight management and blood sugar regulation, among others. 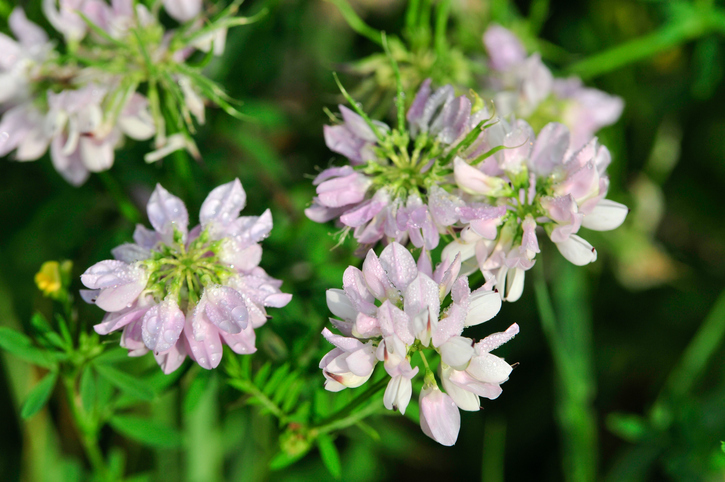 Astragalus, also known as Milkvetch or huáng qí in Chinese, is an herb that has been used for hundreds of years, with its roots in traditional Chinese medicine. 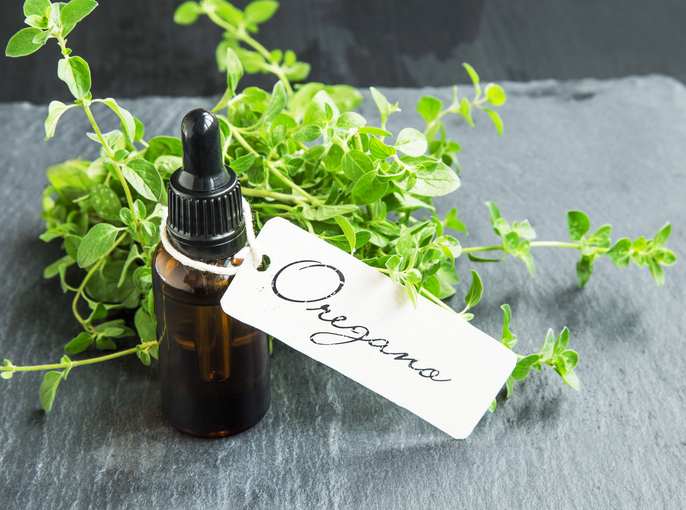 One of the few all-purpose herbs used, it is believed to support a wide array of biological functions. Despite the fact that Astragalus has over 2,000 species, only two are principally used in supplements – Astragalus mongholicus and Astragalus membranaceus. The main part of the plant utilized for medicinal purposes is its roots, which can be made into powders, capsules and liquid extracts. Pharmacological research has shown that the extract of Astragalus membranaceus can be quite beneficial, as it increase telomerase activity, and has immunoregulatory, antihyperglycemic, hypolipidemic, diuretic, antioxidant and anti-inflammatory effects. A recent study led by Jonathan Cedernaes and researchers at Uppsala University reported that the consequences of acute sleep loss on weight gain are more than being hungry and making poor food choices. 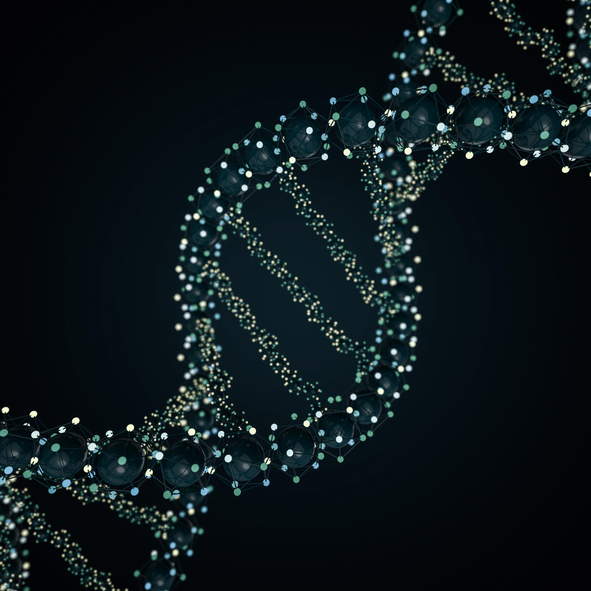 They demonstrated “how” sleep loss, shift work or sleep disturbances influence the epigenome and gene expression through DNA methylation. Numerous studies suggest that shift workers are more likely to become overweight or obese from acute circadian misalignment. While there is not a magic number of hours of sleep for reduced risk of metabolic conditions such as type 2 diabetes, one meta-analysis found the lowest risk at 7-8 hours of sleep per day, while short or long sleep increased the risk. In the last century it is no coincidence that America has seen an increase in numerous chronic illnesses as well as an approximate 20% decrease in the amount of sleep it gets. Current research also supports the role of sleep deprivation as part of the current obesity trend in children. Some obvious reasons may be the negative impact of insufficient sleep on eating behaviors and activity levels. Sleep even reduces the benefits of dieting – while the scale may show the same weight loss from a full night’s sleep or less sleep, the later reduced fat loss by 55%. While many dieters pay strict attention to meal planning and food preparation, they must also consider the quality/duration of their sleep to obtain the desired effects of a diet. The importance of developing a healthy gut flora from early life stages cannot be overemphasized. Among other things, a healthy microbiome helps to boost immune functioning, aids digestion and improves nutrient absorption. These, of course, lead to overall health. However, babies aren’t born with a fully-developed microbial colony, but if properly developed, the microbiome can lay a valuable foundation for a healthy life. The NIH estimates that 20% of Americans have a diagnosable mental disorder, at a cost of $201 billion per year. The most common maladies are depression and phobias. In 2014, the CDC issued a report indicating that the U.S. suicide rate reached 13 per 100,000, the highest it had been since 1986. 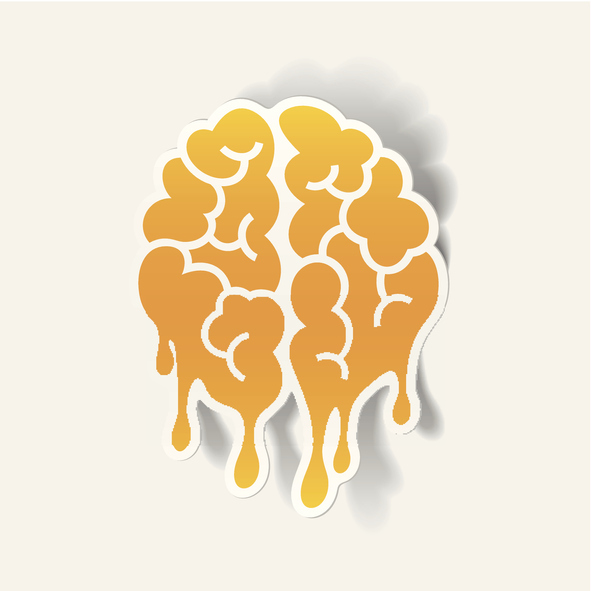 We are beginning to look at systemic inflammation and its effect on the blood-brain barrier as a cause of neurodegeneration and, subsequently, mental health problems. The blood-brain barrier (BBB) is semi-permeable and vulnerable to damage by free radicals and inflammation.